EVERYONE who have supported us through the years. 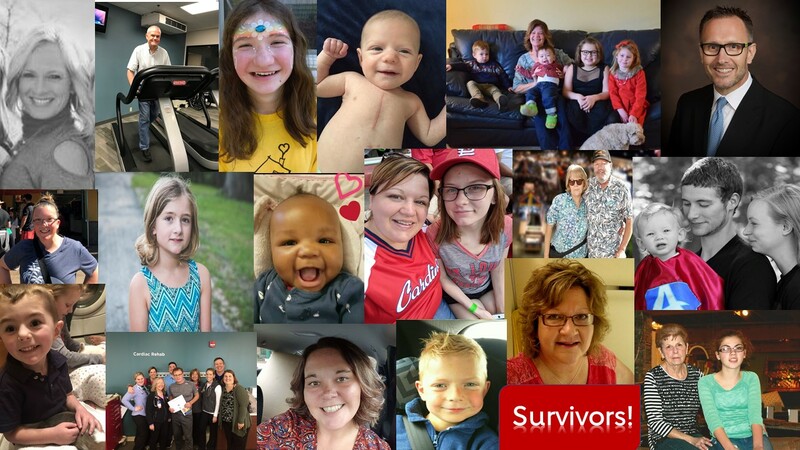 Here is a collage of just a few of our previously featured ambassadors through the years. Stone stacking is the art of creating sculptures by balancing rocks of all shapes and sizes without glue or wires creating beautiful, unique shapes. You are a work of art and much like the careful balance of stacked stones, you balance your life and health with the decisions you make every day. 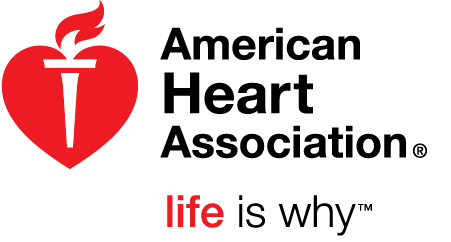 The American Heart Association and R.I.A. Federal Credit Union want to recognize people who have made positive changes to improve their quality of life and health. No change is too small, and every accomplishment is significant. Nominations for the Healthy For Good™ Lifestyle Award may be submitted by friends, co-workers and relatives. In addition, individuals are welcome to nominate themselves. Deadline for nomination submissons is Tuesday, April 30th, 2019.